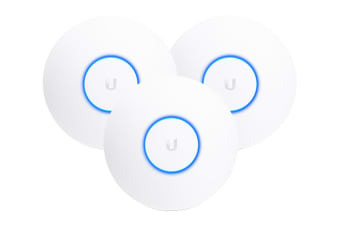 The Ubiquiti NanoHD 3-Pack features the latest in Wi-Fi 802.11ac Wave 2 MU-MIMO technology. 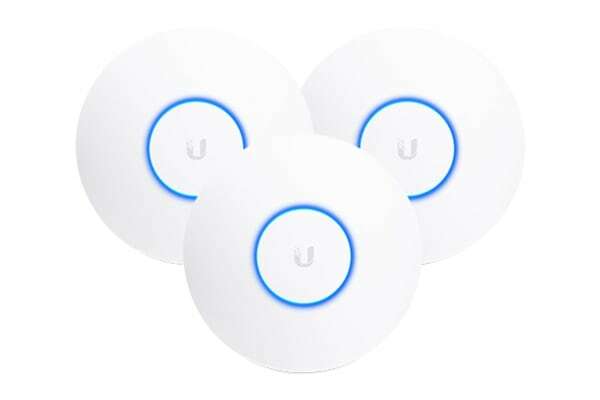 Easily deploy your UniFi Enterprise System using the included UniFi Controller software. Manage thousands of UniFi devices across multiple sites and scale your network as needed.